All living organisms reproduce. Reproduction is the process by which organisms generate new individuals of the same kind ensuring continuation of the species. They both lead to the formation of new individuals, however they achieve this by different ways. In this type of reproduction only one individual is needed for it to take place. This method produces offspring that are identical to the parent. The offspring have exactly the same genes as their parents and are thus called clones. 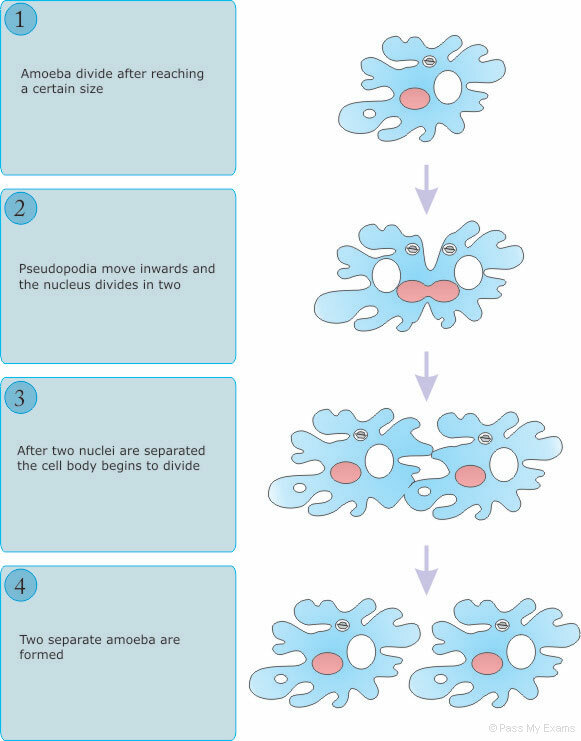 These unicellular organisms reproduce by one cell dividing into two. These are multicellular animal cells. 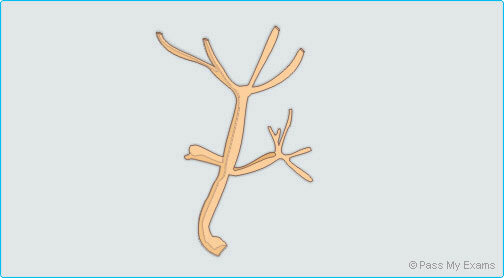 Little buds grow on the outside of the parent body and eventually break off to form separate individuals. 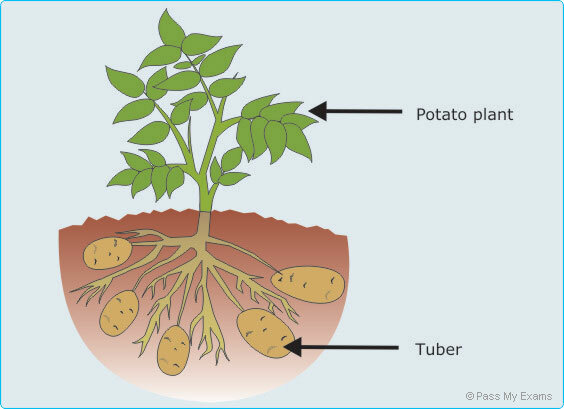 The potato plant forms potato tubers which become detached to make new plants.